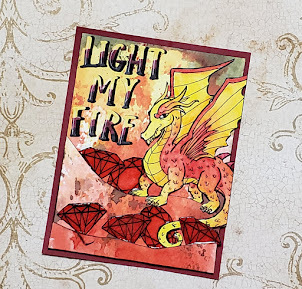 Faire Chase Lane: Ten Cards, One Kit, Simon Says Stamp Card Kit Design Ideas, February 2019. Ten Cards, One Kit, Simon Says Stamp Card Kit Design Ideas, February 2019. 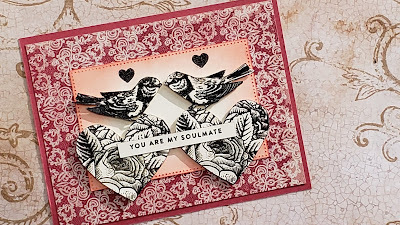 Check out my YouTube video to see all ten cards I made with this month's Simon Says Stamp card kit.